Let's get back to some Mother's day gift ideas today. 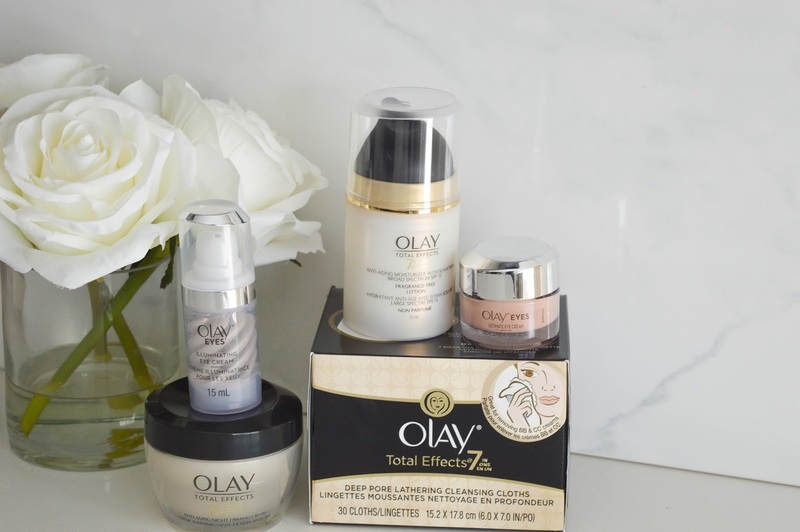 One of my absolute fave drugstore skincare brands is Olay, trust me the products will surprise you! 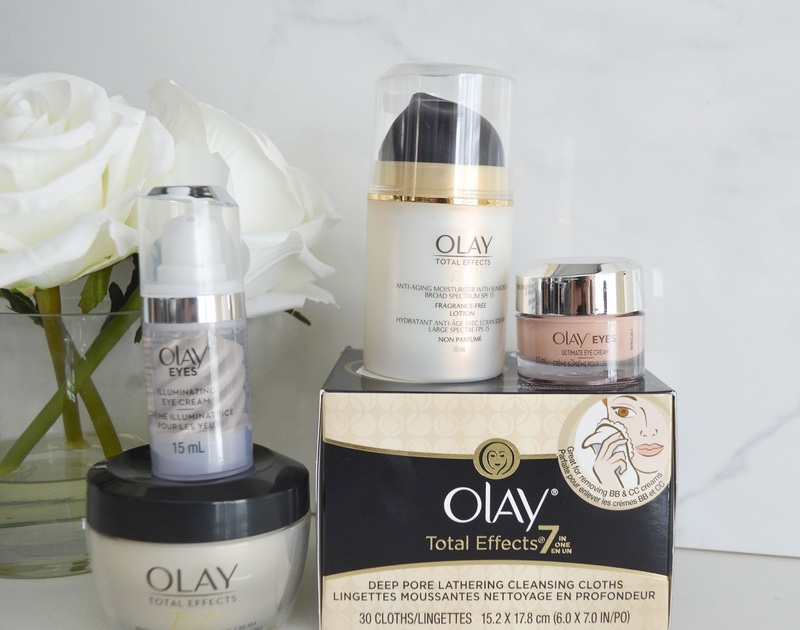 With a wide range of products for every skincare type, Olay is a classic brand, creating some innovative products. 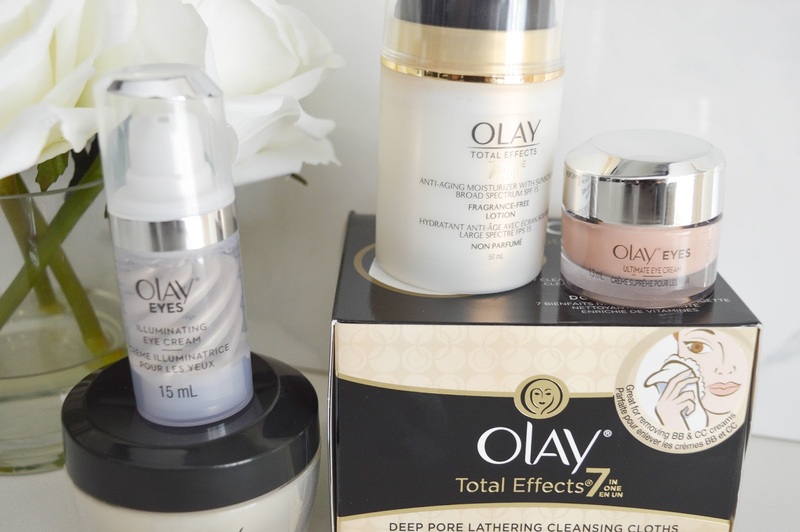 My personal fave line from the Olay products is the Total Effects line. From cleansers, to moisturizers to eye creams the Total Effects products have been perfect for my aging skin. 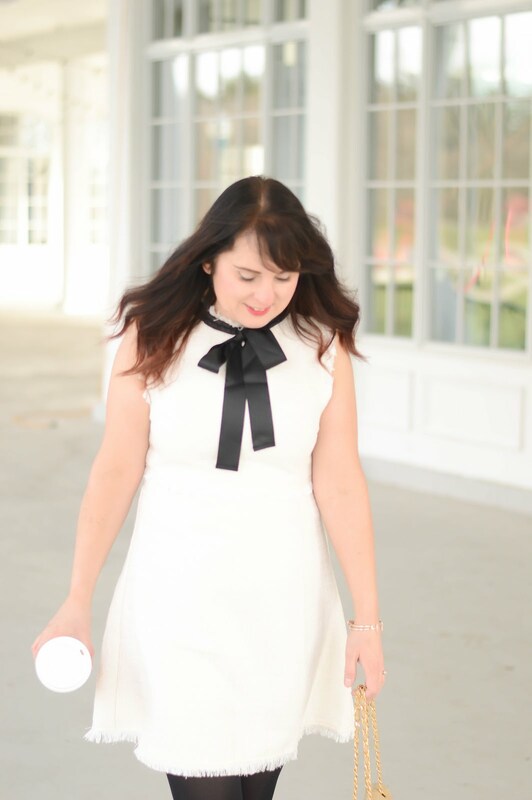 The moisturizers have been a game changer for my skin, and I love that the daytime Total Effects has built in SPF. The Olay eye creams work to illuminate and get rid of the dark circles, and here's a tip for you- keep your eye cream in the fridge!! Having a chilled eye cream helps to get rid of any puffiness too! 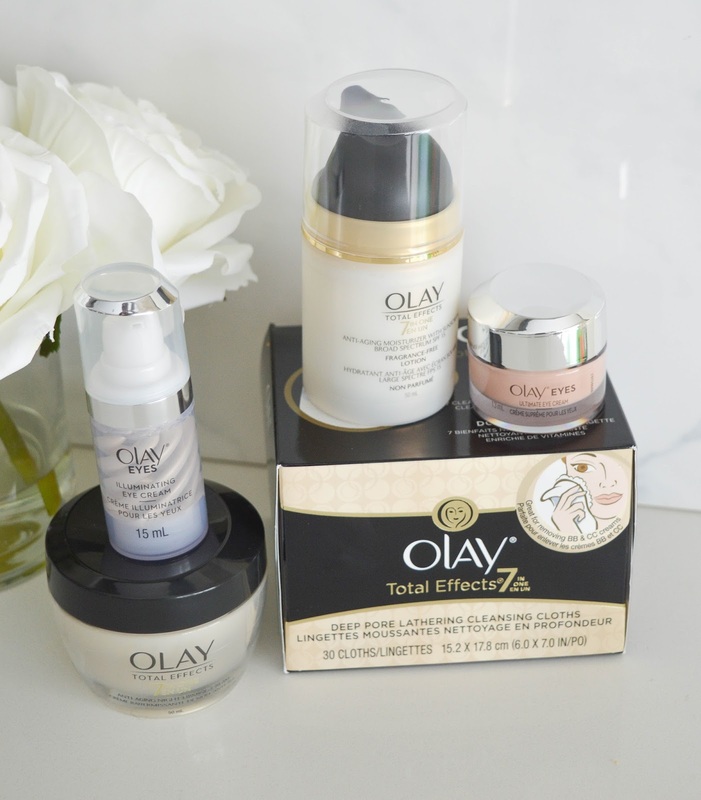 The Olay products are available at your local drugstore and have a very reasonable price tag. If your mom loves a classic product that delivers fantastic skincare results then definitely add these to your gift idea list!